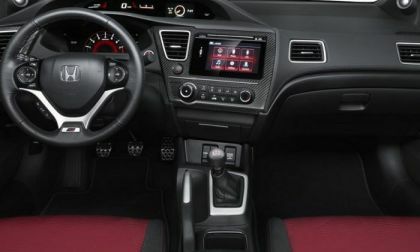 Auto reporters cover and answer to simple car questions. 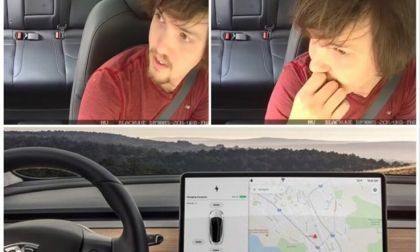 OPINION: As the Tesla Model 3 becomes less of an exotic out in the American wilderness to soon become a common domesticated pet, its oddness will continue to stick out while its familiarity will acquaint the many verses the few. Until then getting stopped by police for a giant screen on your dash should not shock everyone. Here’s what the do’s and don’ts are of getting stopped by police while we give the cops time and patience, please, thank you, to wrap their heads around it. Meet Vera. She’s Swedish, and she means it, damn it. 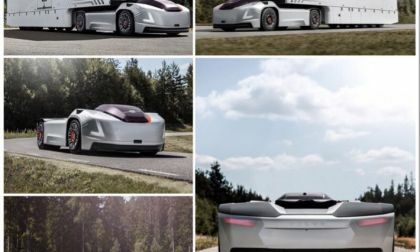 She’s a badass Level 5 Volvo robot electric tractor pod almost as low to the ground as a Porsche, only three times bigger. 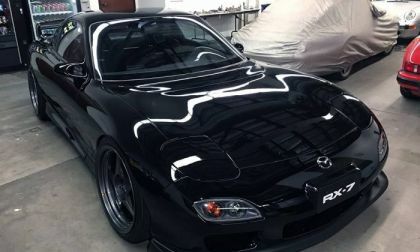 So low, if you’re not careful, she might mow you down before her collision avoidance and passive emergency braking systems are autonomously activated! Potential roadkill beware! No airbags need apply . 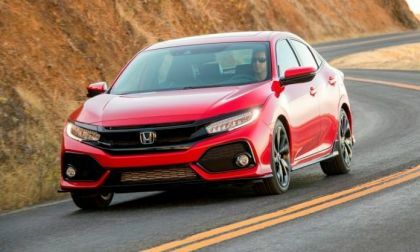 . .
With millions of used cars on the market, Torque News readers reach out for “how to” advice when it comes to selling or buying a used Honda Civic. Back in January we touched on a few buying and selling basics. 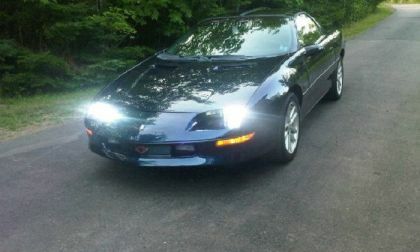 What are they, and how can you be successful in the used car game? We share 5 essential tips that every used car buyer should know. 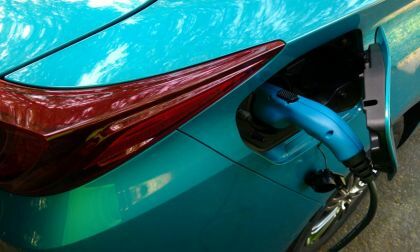 The number one concern raised by consumers when considering the purchase of an electrified vehicle is the task of home charging. How, how much, and how often? Aerovironment has an affordable easy to use answer to home EV charging concerns. The next time you are in Ingolstadt, waiting for your cab, you might try looking up and watching. The reason is that your taxi is coming, however, this time it will be flying. 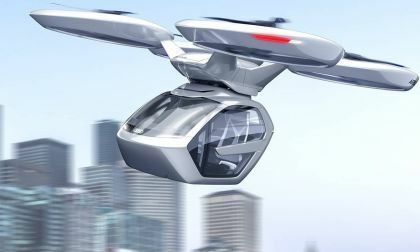 Meet the flying taxi by Audi, Italdesign and Airbus. 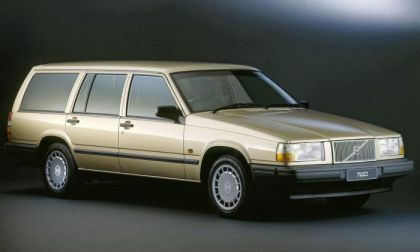 Are Boxy Volvos like the 745 the next big thing for car enthusiasts? Old Volvos are the ugly ducklings of the car world, but the 1980s are back, and they brought Volvos. 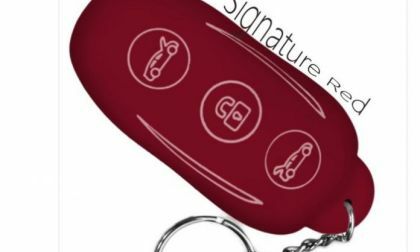 View Assist LLC of Myrtle Beach, S.C., presents an affordable auto safety accessory worth mentioning. 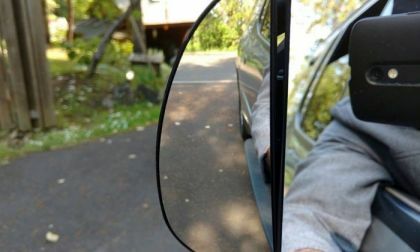 What is a Two Axis mirror, and how can I get one for my used car or truck? Street parking car damage is a common problem. What do you do if someone hit your parked car? Well, first of all call your car insurance. 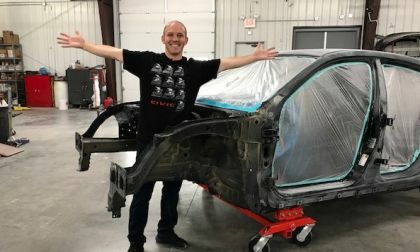 But what do you do when your car is damaged by a nearby construction dust or similar highly abrasive substances? The very dynamic looking 2018 Toyota CH-R initially promises an exhilarating drive and ride experience. 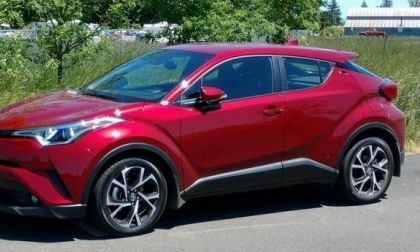 Arguably the most visually thought provoking compact crossover on the road today, Toyota CH-R fails to deliver in three important purchase consideration categories. 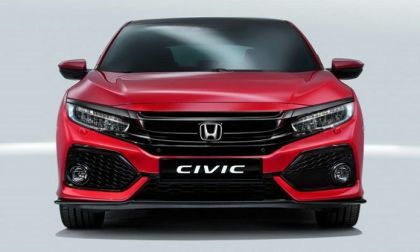 There’s no question in the automotive industry that crossover and SUV sales have long outsold sedans in North America, that’s a given So why does Honda embrace the 4-door sedan as demonstrated through Clarity and the soon to arrive Insight? 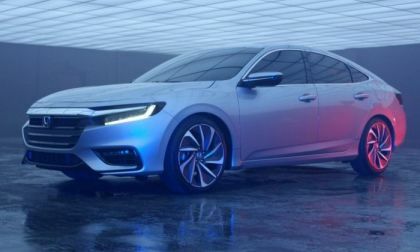 Honda’s Accord Touring is without question the maker’s most powerful Accord offering of all time. We’ve reported on the driving dynamics of Honda’s reinvented Accord extensively. 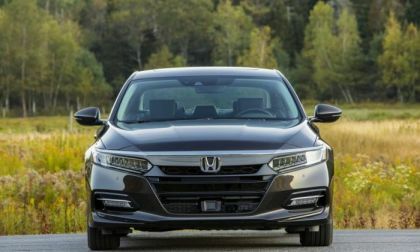 Now, It's time to review 2018 Honda Accord from the back seat. 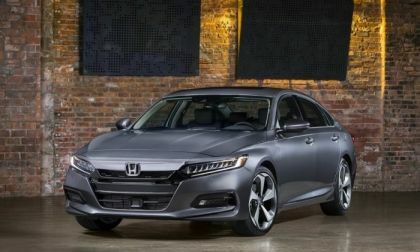 2018 Honda Accord is “North America Car of the Year.” Nonetheless, Toyota Camry outsells Accord by a meaningful margine. Torque News takes a closer look. 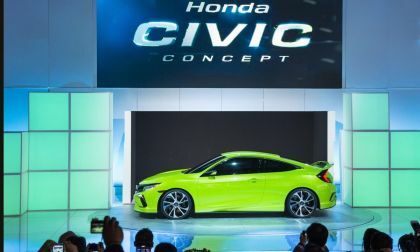 Honda’s Swindon U.K. car assembly plant is home to not only Civic Type-R, but every Honda Civic Hatchback imported to the U.S.. 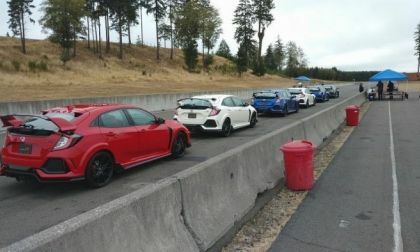 In watching the assembly process, it’s nothing short of amazing that Civic Type-R is as good as it is. 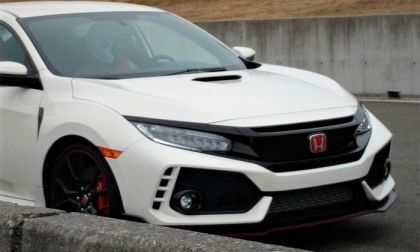 Watch Honda Civic Type-R assembled in this real time video. 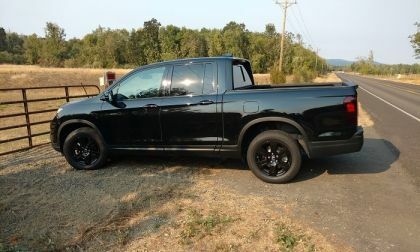 Looking to the results of Car and Drivers “2018 Editors’ Choice Awards” finalist, there’s only one pickup truck listed in the midsize truck segment, Honda Ridgeline. That news is a bit surprising for conventional truck fans. How did Ridgeline nail C&D top honors? 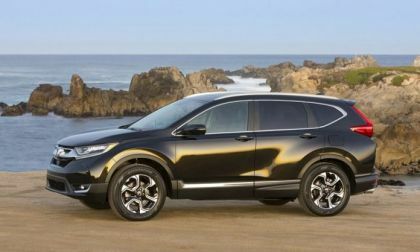 With Honda’s market launch of Clarity electric and the Insight Hybrid electric Prototype in the U.S., comes talk of a pending 2019 Honda CR-V 3-row SUV. 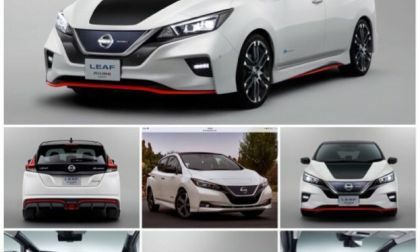 Honda targets Europe with such a variant, why not North America? It’s not often that we find a bargain priced 3-row SUV that dives as good as it looks, in rolls Mazda's SUV flagship. 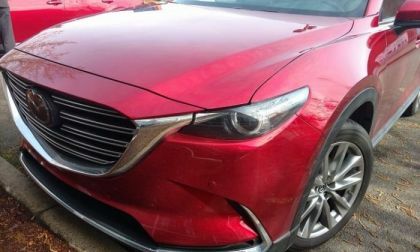 Fuel Sensitive 2018 Mazda CX-9 presents an interesting fuel related variable horsepower option while holding MSRP on overall package value, and much more. Torque News takes a closer look. 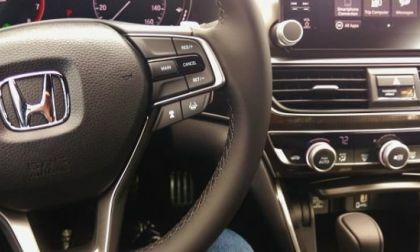 Last Friday, I dropped by my favorite Honda dealership to revisit the reinvented 10th generation Honda Accord. Now exclusively turbo powered, these key features make 2018 Accord Sport the perfect do-all daily commuter car. 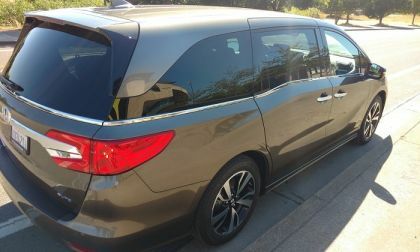 Granted, it’s not the first time Honda’s mainstay family minivan earns Good Housekeeping’s "Best Car Award. 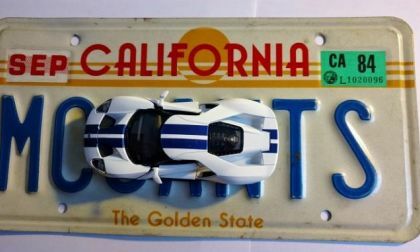 : But then again, that was before the day of Chrysler Pacifica minivan. 3 key features make 2018 Honda Odyssey best in the minivan segment. There’s a long headline for you. But truthfully, that often annoying idle-autostop does have a purpose. Monday finds Honda presenting a new video on the subject. Do we need autostop? Frequently cited by the Automotive Press as the best overall ownership experience in North America’s compact SUV segment, today I reflect on the total, innovative packaging that is CR-V. What makes this compact UTE so good? 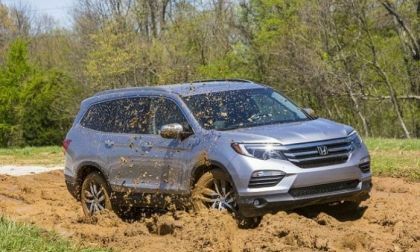 Known for high residual resale value, Honda, in any car segment is hard to beat for return on initial investment at time of resale or trade-in. 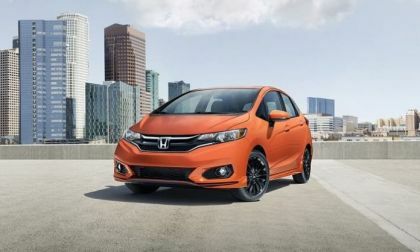 We discover 5 reasons why Honda Fit tops resale value in the subcompact car segment.